Here at Van Norman Law, we represent clients in a wide variety of cases. We handle personal injuries, white-collar crimes, DUI and DWI offenses, drug offenses, and more. We have extensive experience in each and every one of our practice areas. We fight relentless in assisting our clients and helping them achieve the most favorable outcome possible. In today’s blog we are going to take a closer look at one of our practice areas, drug offenses. Drug laws in most states are very complex and Arizona is no exception. For us to properly represent our clients, we have to know every detail of our state’s specific drug laws. We are intimately familiar with all of the ins and outs of these laws. If an individual is caught with drugs, whether they are charged with simple possession or an elevated offense, such as possession with the intent to sell, depends largely on the amount the defendant is found in possession with. Van Norman Law has been handling these type of offenses for over 20 years. It is our goal to protect each and every one of our clients. If we are able to have your case dismissed, we will fight in every way that we can to do so. If you are facing serious charges, we will attempt to lower your charge to the least sever possible. 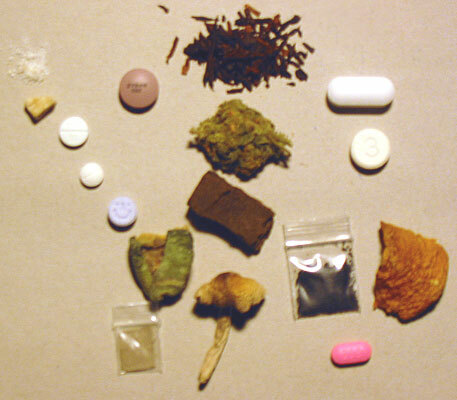 The type of drugs that an individual is found with plays a large role in the charges that can be brought against them. Being found with a “dangerous drug” can result in a Class 4 felony, which is subject to a sentence of up to 1 year in jail. A dangerous drug in Arizona, typically means any prescription narcotic. Many other drugs are included in that category with the exception of marijuana. With an experienced attorney, being charged with possession of a dangerous drug can be mitigated to a class 1 misdemeanor. You may be able to avoid jail time completely and face only probation. If individuals are facing drug charges, they need an experienced attorney on their side. For a free consultation, contact Van Norman Law today at (480)481-0616.